I ventured out into world this morning. I got up early and visited Amicalola Falls State Park. I was able to watch the sunrise in Georgia’s Blue Ridge Mountains. It was a perfect morning. Springtime has brought back the foliage and many different flowers. Dogwood trees are among my favorites. I captured this image using my trusty 105mm Micro VR tripod mounted. 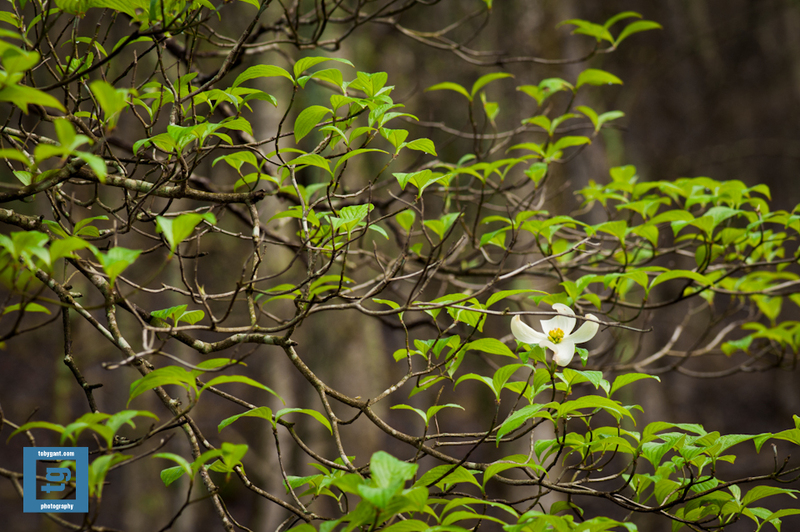 You can find more images of my morning adventure on my website at http://www.tobygant.com/amicalola. I hope everyone else makes an opportunity to get out and enjoy this wonderful weather. This entry was posted in Photography and tagged #adventure, #nature, #photog #photography #tog #togs by tobygant. Bookmark the permalink.